Garmin devices are not our competition (OK, they are, a little bit :)) and we aren’t against cooperating with them – we can’t be. Therefore, we added full support of Garmin FIT format both for import and export of tracks. FIT files allow you to track your physical activities over time. 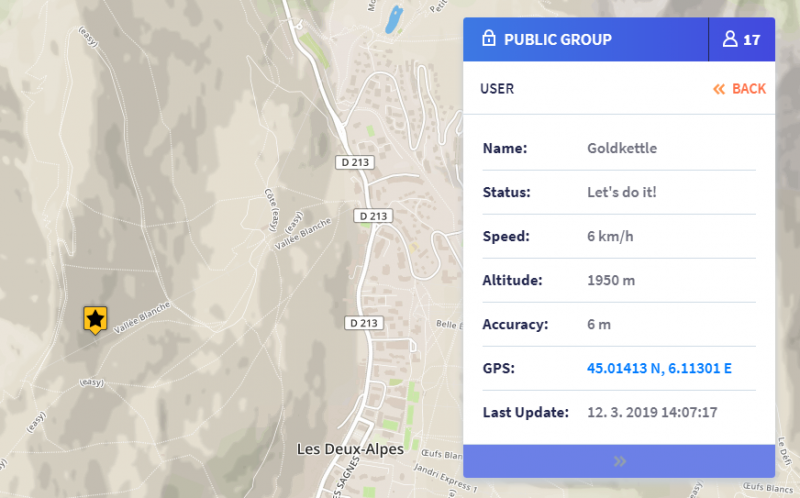 For example, you can upload exported FIT file to Garmin Connect each time you run and review traveled paths on a map and the total distance, duration, and burned calories for each activity. 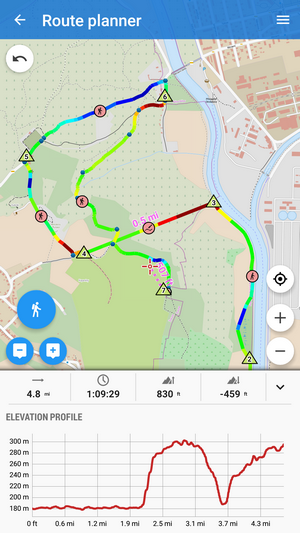 Locus Route planner manual drawing mode has been very useful for planning trips in free terrain without road network. 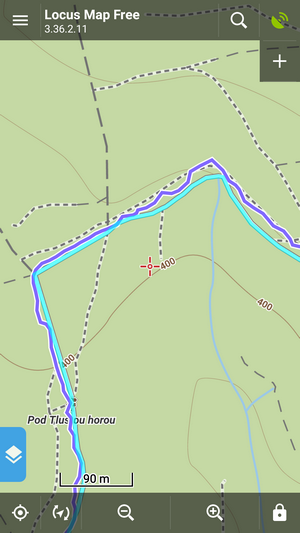 However, until now, it wasn’t possible to color the route line by elevation. Thanks to our genius developers, we managed to tackle this problem and direct lines between two shaping points drawn manually now display elevation in colors. Which is very useful for decent route planning. 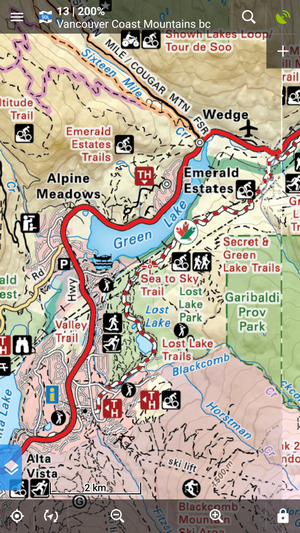 20% OFF SALE on all BackRoad MapBooks maps of Canada! Apparently, the spring is coming to Canada too. Guys from BRMB feel like expressing their joy with it by offering their fabulous maps to you with 20% sale. If you’re heading to British Columbia for spring vacation, you’ll surely appreciate it! So, are you looking forward to spring and testing all these news? We are indeed! To be clear, with this latest update, is GPS location filtering “on” by default? location filter is “off” by default. Turn it on in GPS&sensors settings.